No one does fuzzy, psyched out rock and roll like those crazy cats in Denmark. 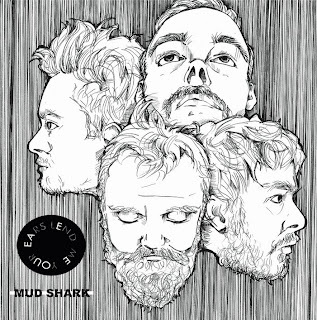 This time it's Mud Shark that's making their name heard, with their latest five track album called "Lend Me Your Ears". In this instance, that's an outstanding suggestion. From the very beginning it's an avalanche of fuzz filled riffs that will have you involuntarily nodding your head and tapping your foot. The bluesy, melodic vocals really make their mark on tracks like "Face of Sin", where the entire thing has a heavy blues vibe. Not just in the vocals, but in the guitar parts, with a recurring section that's twangy and has old delta blues written all over it. After that, the entire thing cascades into a hard hitting rock section, slowing down and then picking up steam and really letting their legs stretch on the heavy rock and roll side of it. 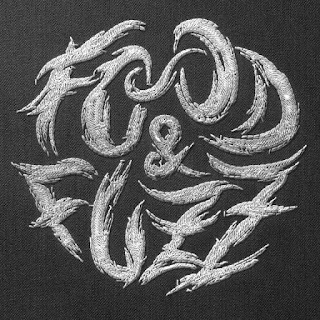 If you're into things that aren't quite as mindfuck heavy as sludge and doom, these guys should be exactly what you're looking for.